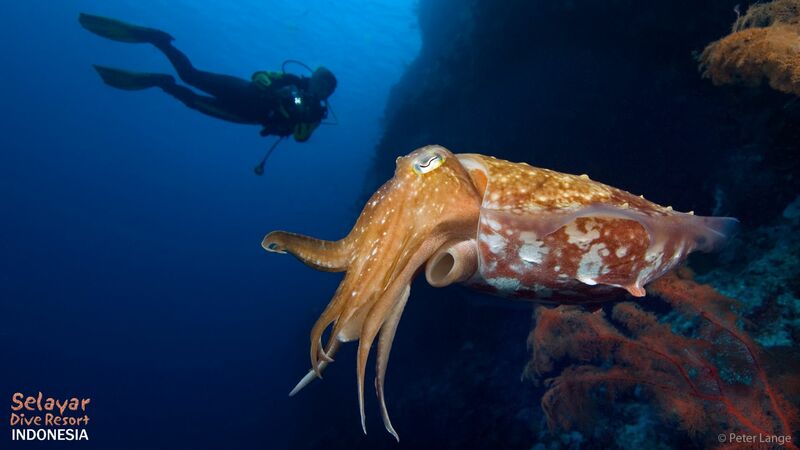 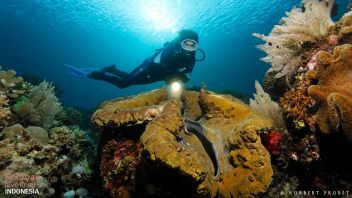 The giant island of Sulawesi lies in the heart of the “Coral Triangle” which includes the Philippines, the small island chain of Sunda, the North of Papua New Guinea and the Solomon Islands. 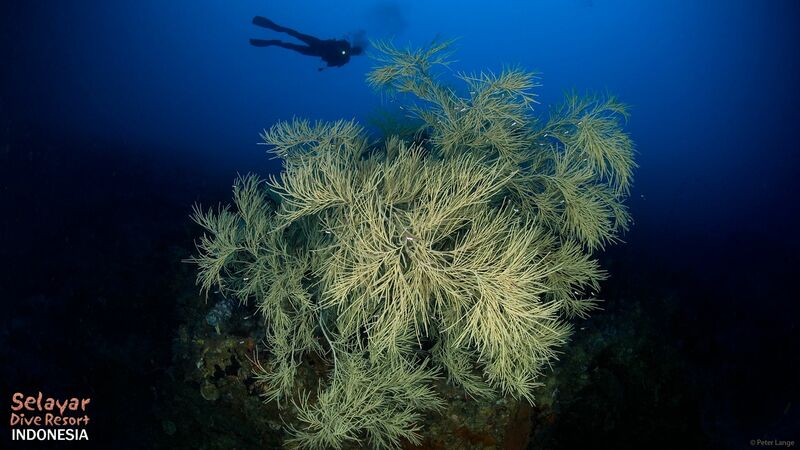 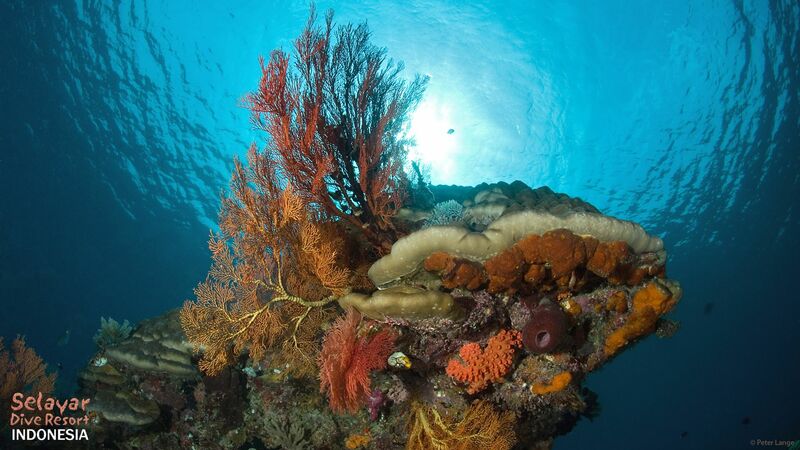 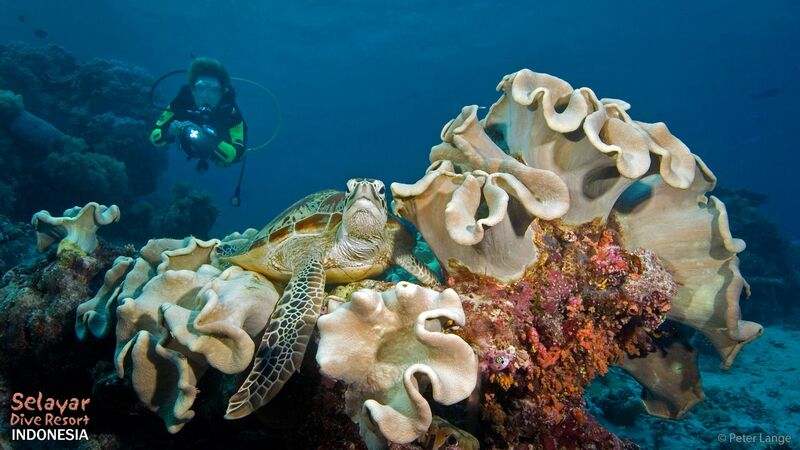 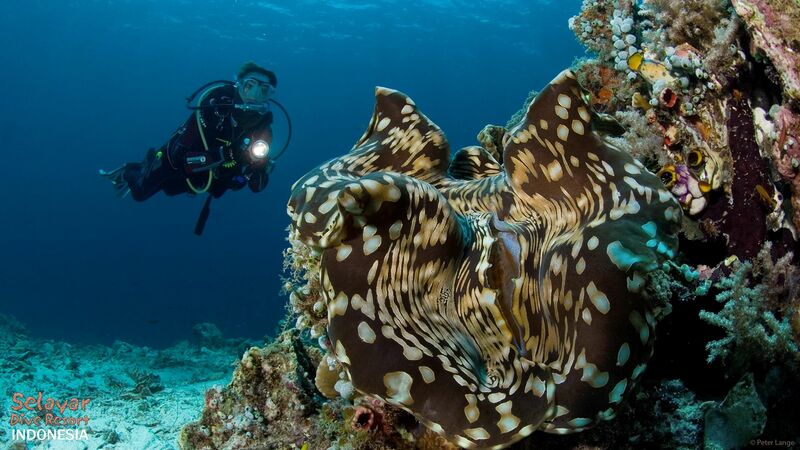 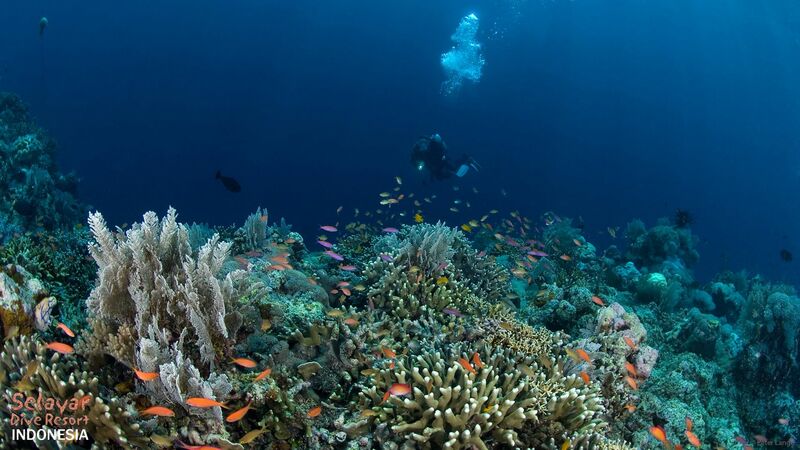 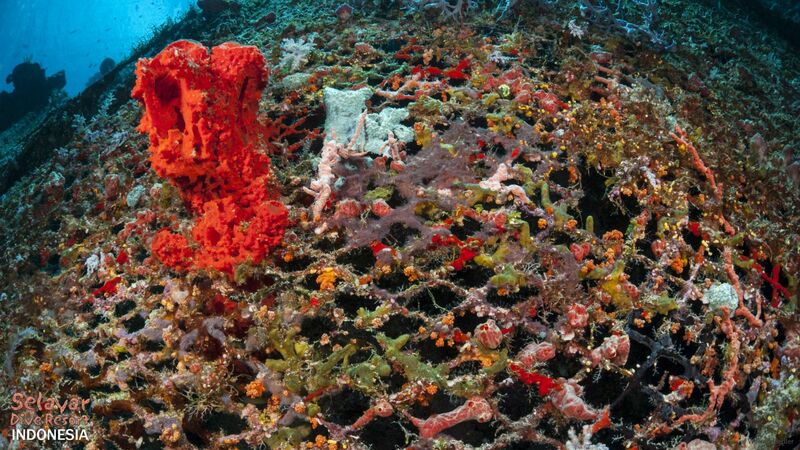 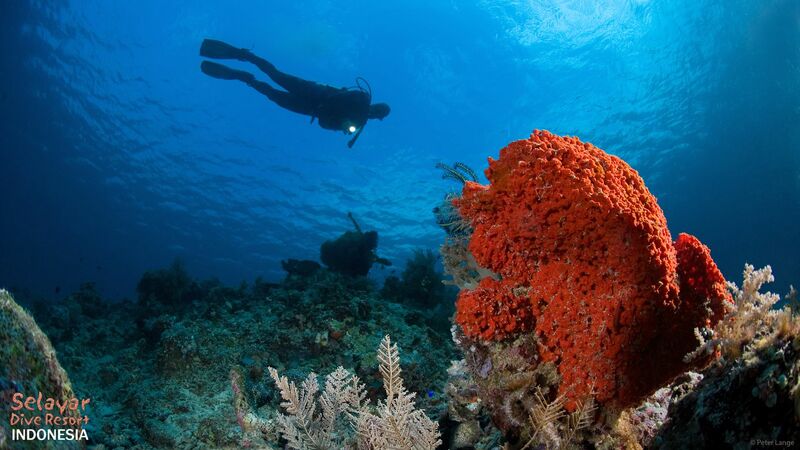 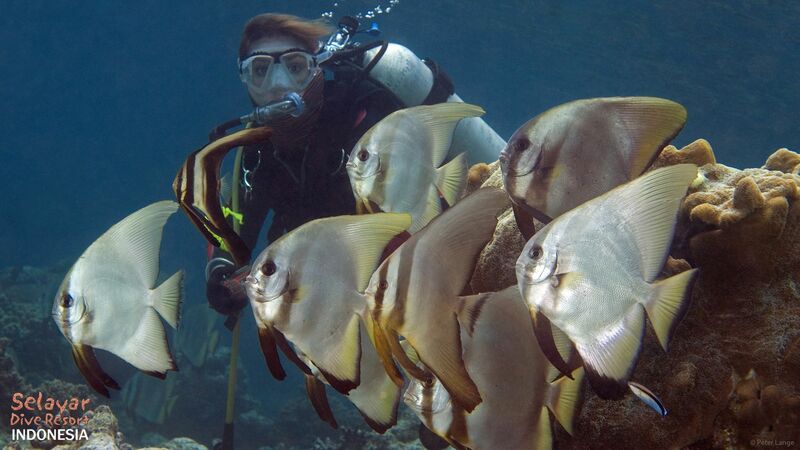 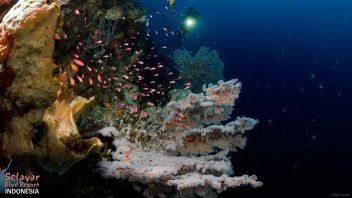 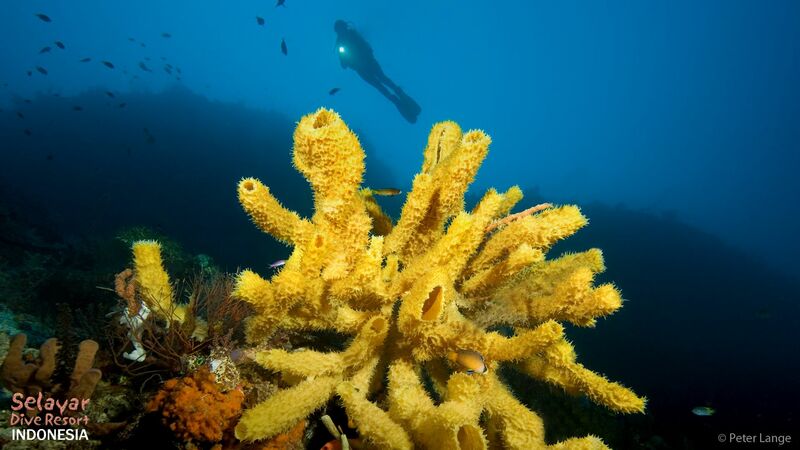 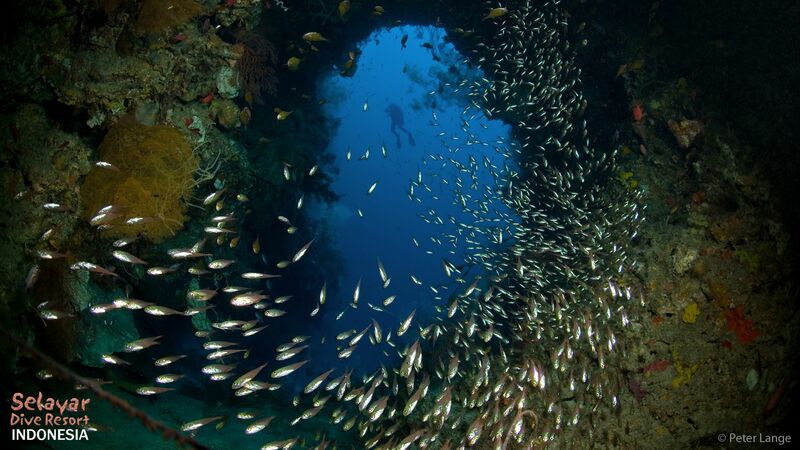 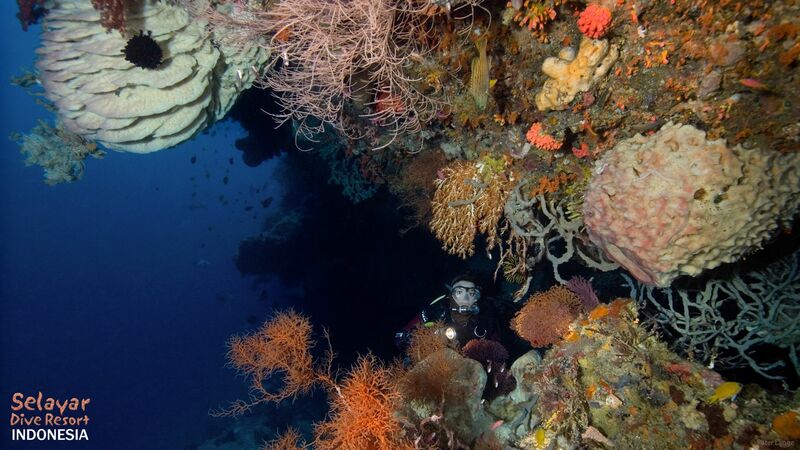 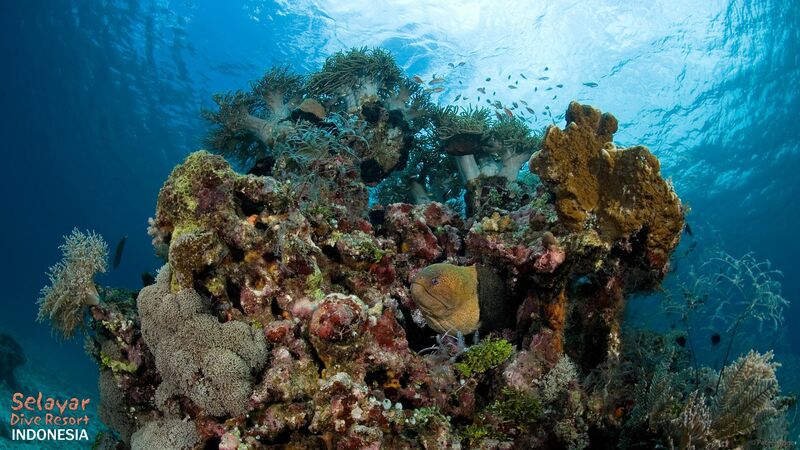 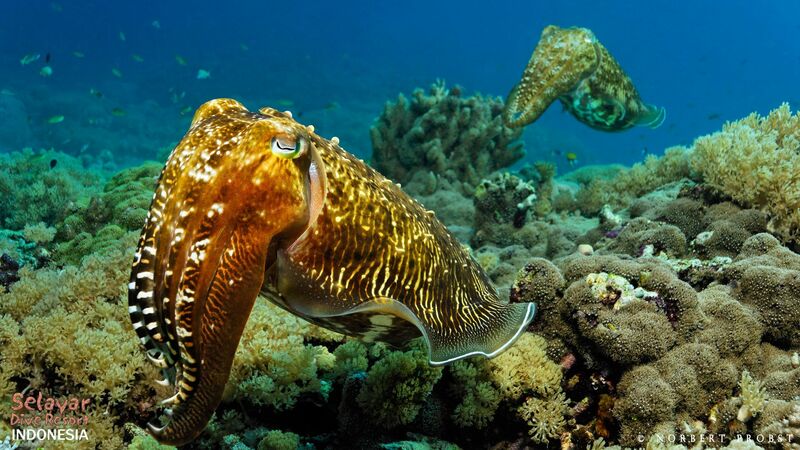 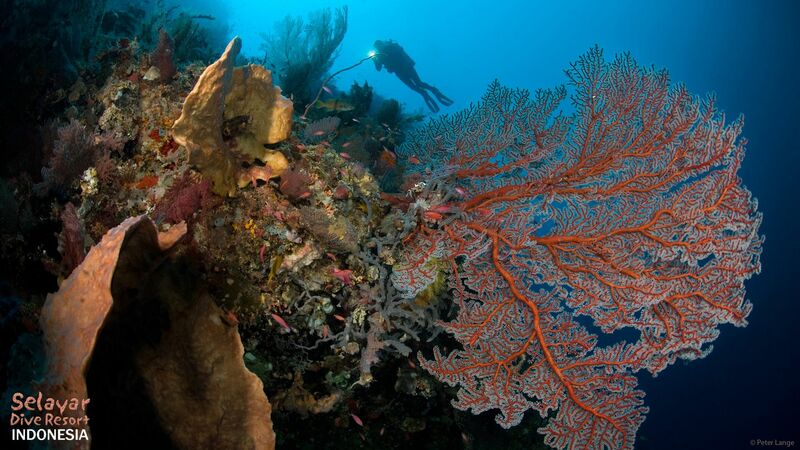 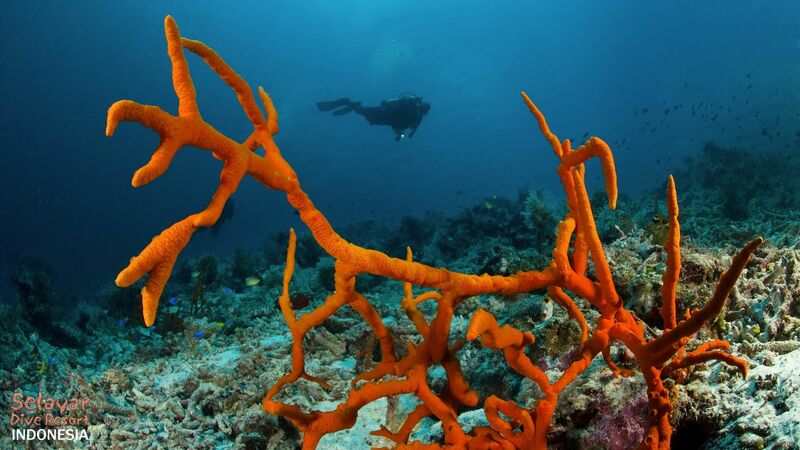 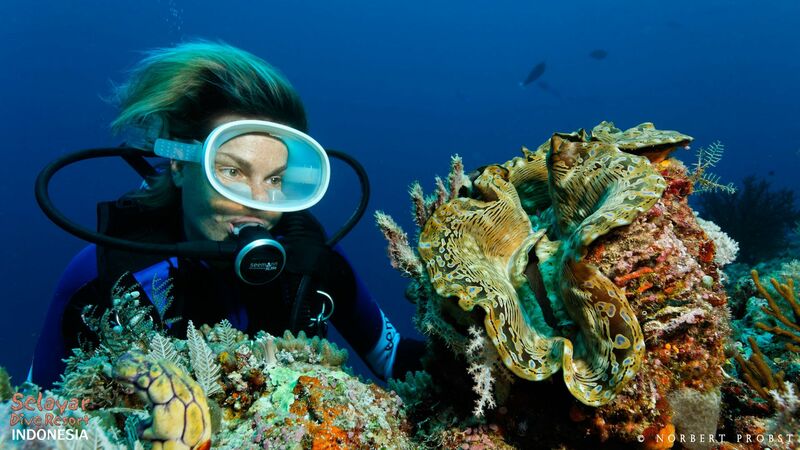 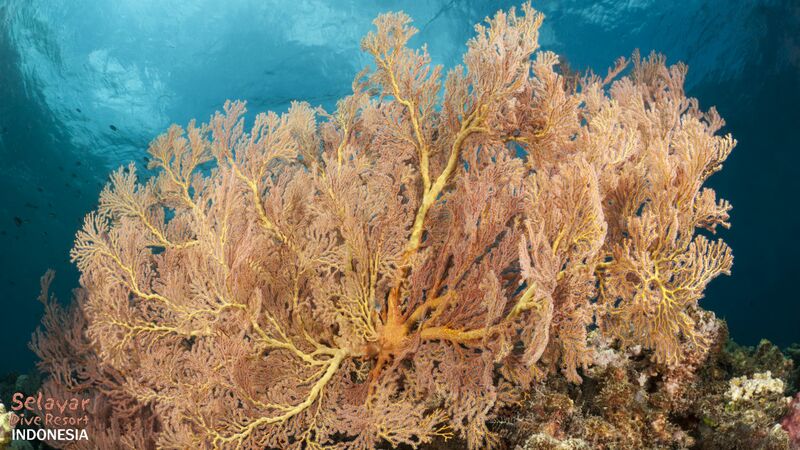 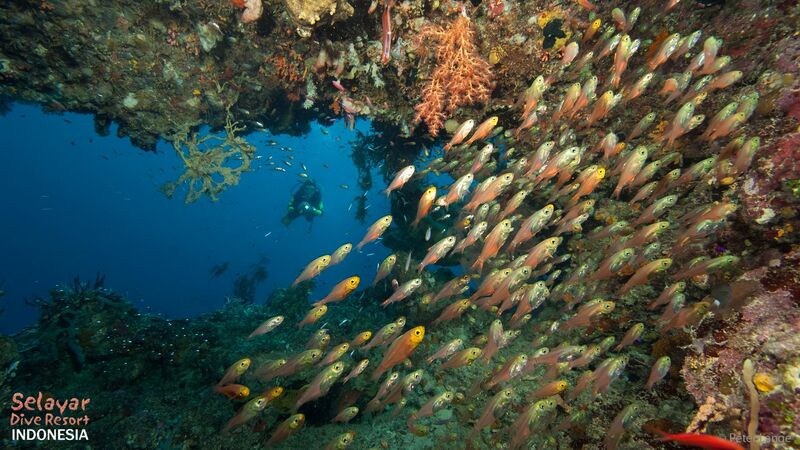 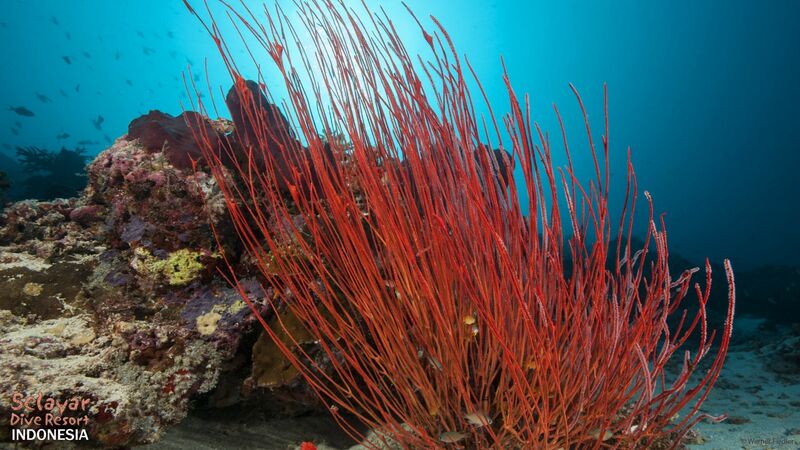 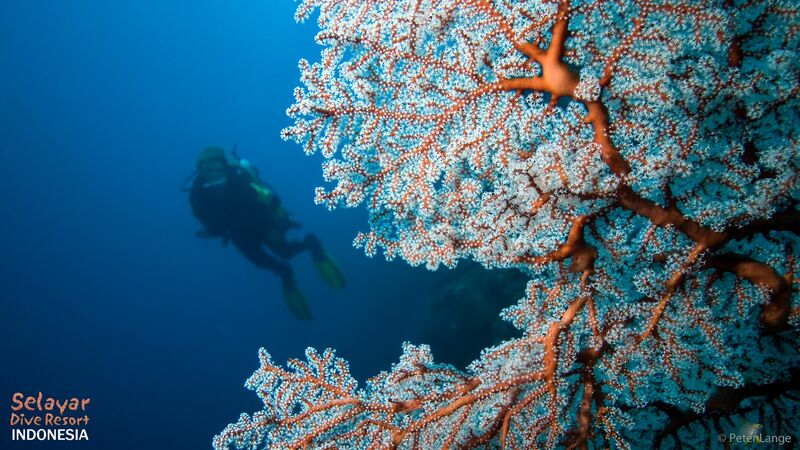 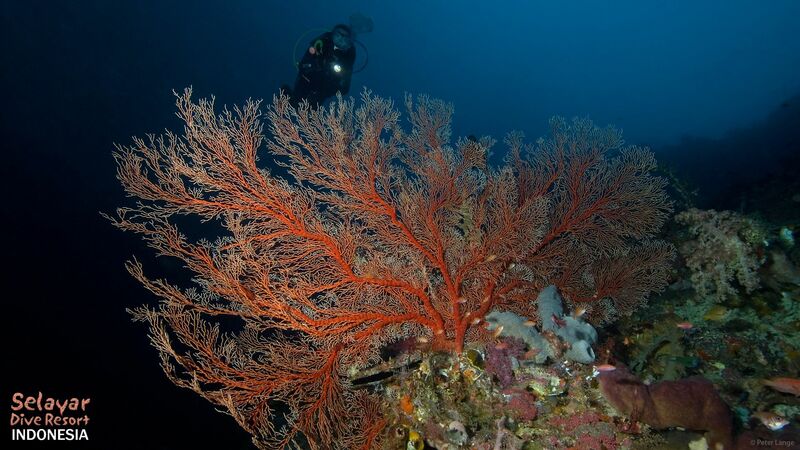 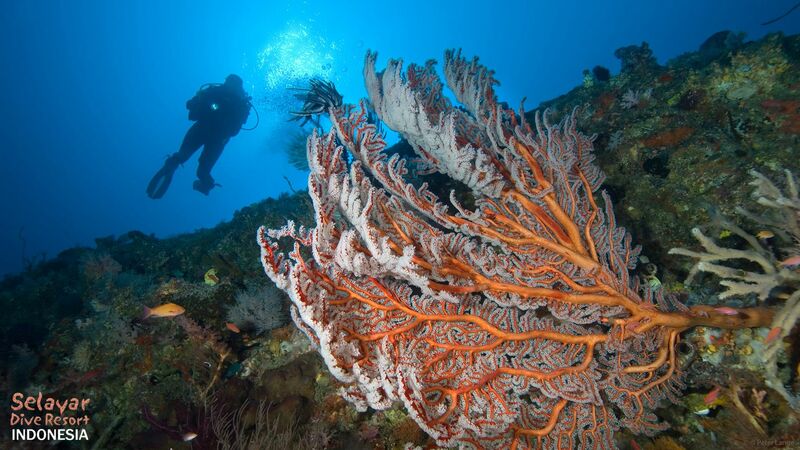 This area is world renowned for its incredible marine biodiversity both in terms of coral and fish species. 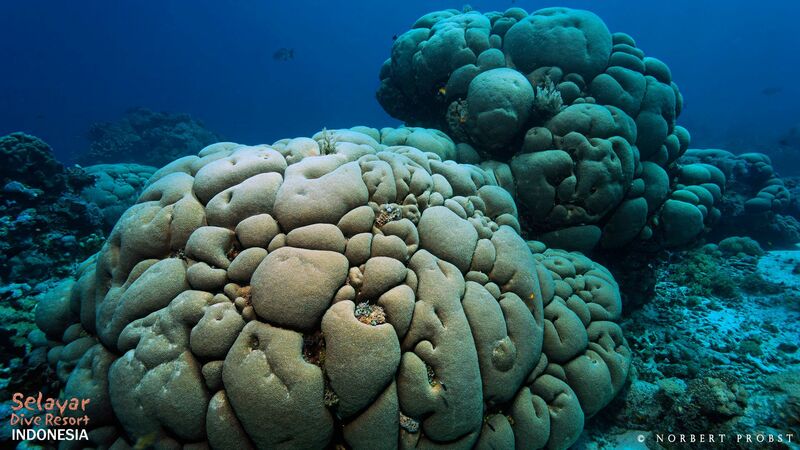 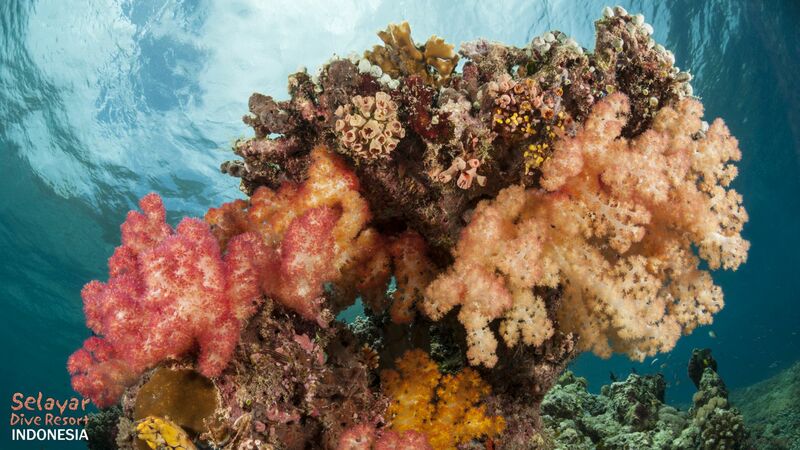 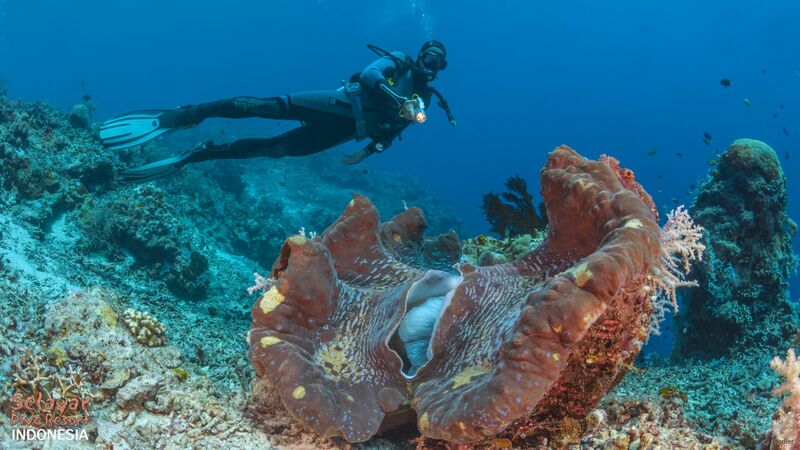 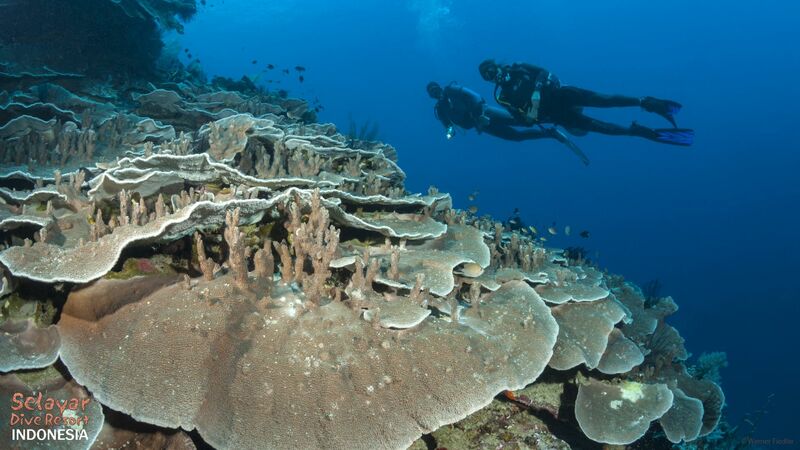 Over 75% of all of the world’s hard coral species can be found here, over 3,000 species of fish occupy the reefs and 6 out of 7 sea turtle species come here to breed – and the list of such statistics goes on. 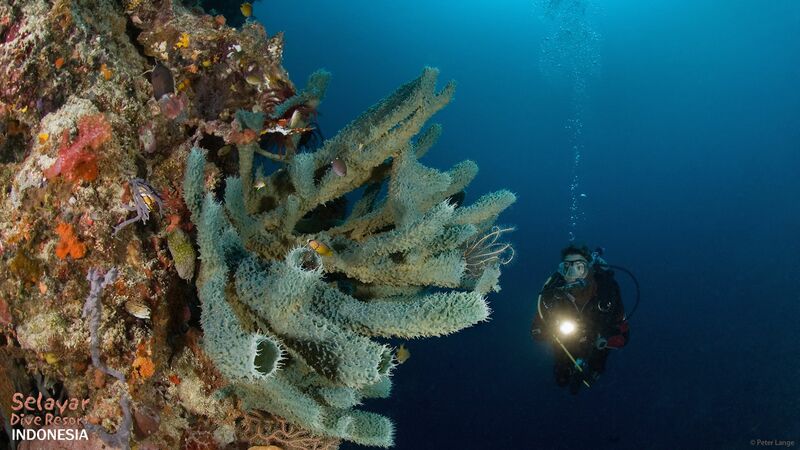 The entire coast line of our marine park offers phenomenal diving so we have divided it up into dive sites that are back to back.